PhotoStudio Expressions automatically imports all of your photos into the Calendar View. 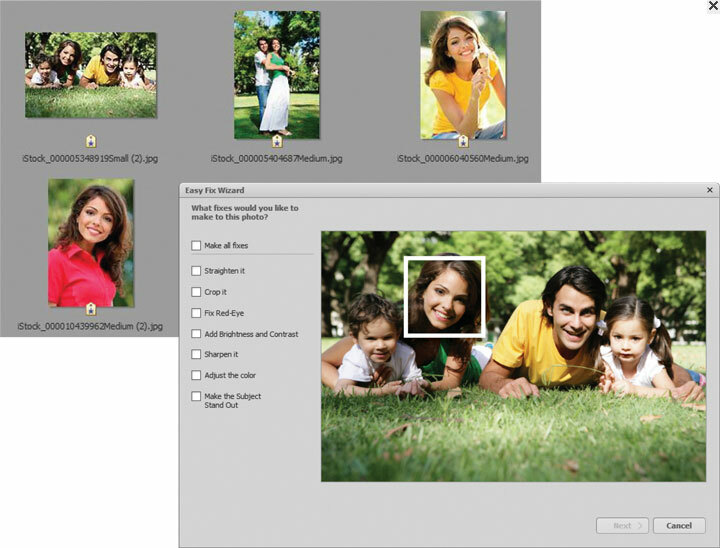 Save hours of time hunting for photos to print or include in photo projects or slideshows with auto face and scene tagging. 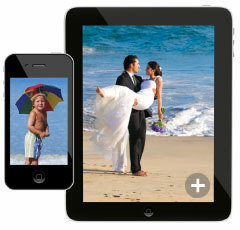 Then easy one-click upload to share photos & projects on iPhone®, iPad®, YouTube, Facebook® & More! Find photos fast with auto tags. Share on iPhone, iPad, YouTube, Facebook & more. » Design Stunning Photo Projects! Share on iPhone®, iPad®, YouTube, Facebook® & More! 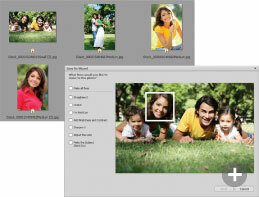 Powerful Features at Half the Price of Other Photo Software!